Click HERE to be directed to website! 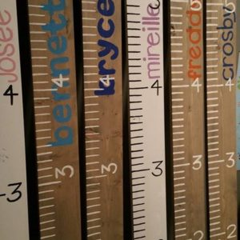 Our growth charts make a beautiful keepsake for the kids or grandkids as they grow. We offer many colour options for full personalization. At the Growth Chart Sign Party we provide everything you need: instruction, supplies, set up and clean up! You don't need ANY crafting or painting experience to have a good time and to go home with your very own growth chart that measures up to 6 foot 7 inches. Our Guide will explain the creative process step by step, teaching the skills and techniques needed for success. In this beginner class, participants will learn how to use their DSLR Camera –using more than ‘Auto’ and learning the different functions of the camera. We will look at settings and ways to take casual portrait shots of your family (and friends), as well as spend time learning how to shoot nature and landscape shots. All registration & payments will be done via eServices! Registration & payment is required for all programs VIA ESERVICES!! You will require a security key (found on back of utility bill or non-residents can email feedback@whereyoubelong.ca to receive one) to set up your account. Click HERE for the eServices website! A minimum number of participants is required to hold classes. 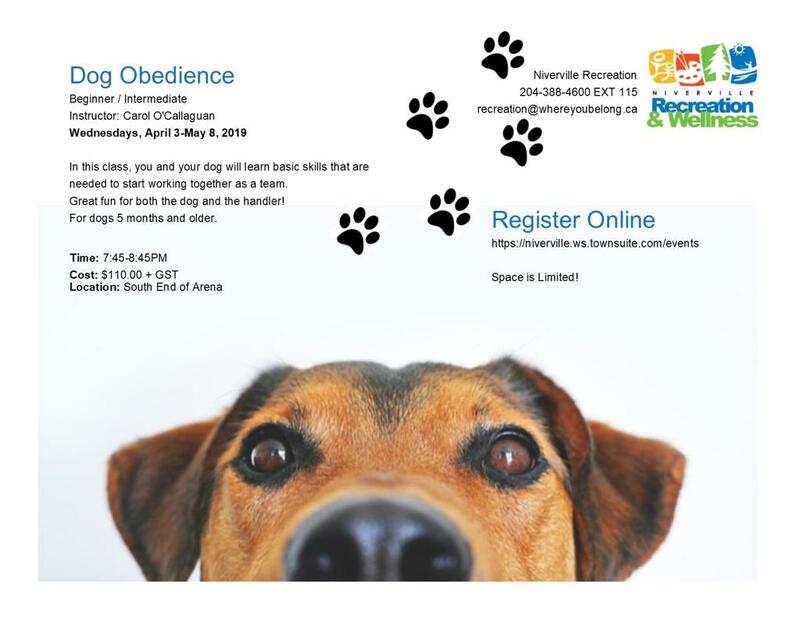 When registration is below the minimum amount required by the instructor, Niverville Recreation reserves the right to cancel the program with participants receiving full refund (less convenience fees) or credit. It is highly recommended that you pre-register as early as possible to avoid programs being cancelled due to lack of enrollment. All other refunds will have a minimum $10 processing charge per cancellation requested. Refund requests must be completed prior to the registration deadline for the class. There will be NO refunds after the registration deadline. Classes cancelled for any reason will be made up at the end of the scheduled session.